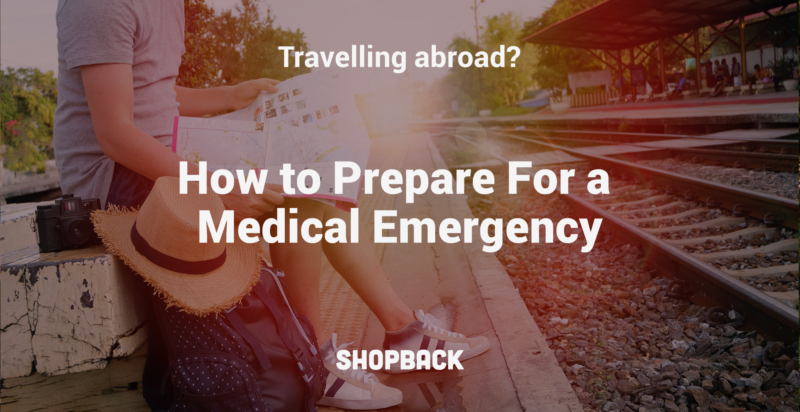 When on an overseas vacation, the last thing you wish for is a medical emergency. But if it happens, what can you do? 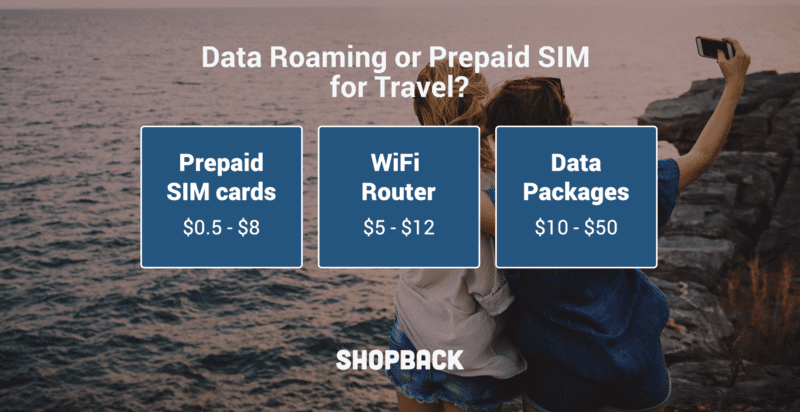 Here are important steps you can take before and during your trip. Always missing something during your travels? Our ultimate packing checklist will ensure you pack well before each trip. Everytime, for any type of travel! 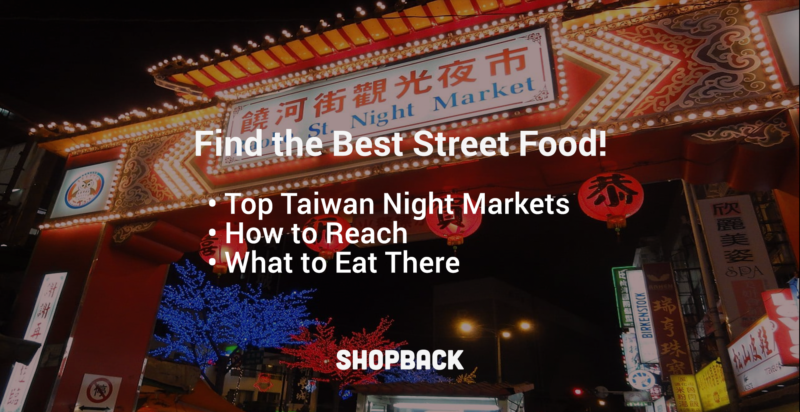 There is more to Taiwan than street food, night markets and Taipei 101. Here are the top 10 charming small towns to include for a wan-derful vacay! Deciding where to stay for a perfect Bangkok trip can be daunting, given that it is over 2 times bigger than the size of Singapore. This guide shows you the 6 best areas to stay in Bangkok depending on your travel profile. Read on to find the best neighbourhoods to stay in the Thai capital. 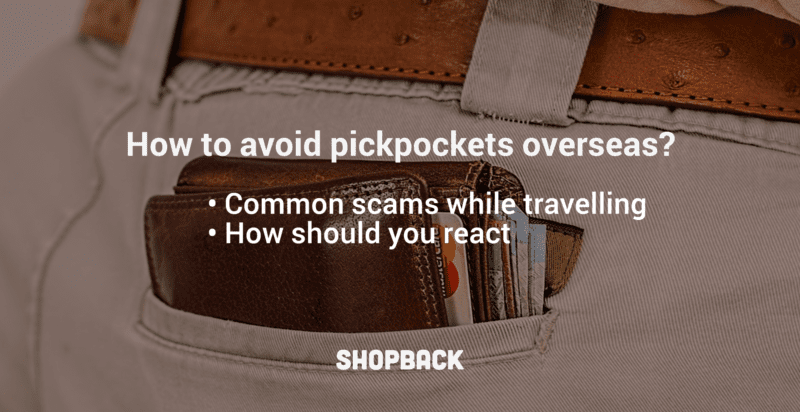 Journeying into a foreign land also makes you vulnerable to trickery and scams by others who prey on tourists. See here how you can travel safely. 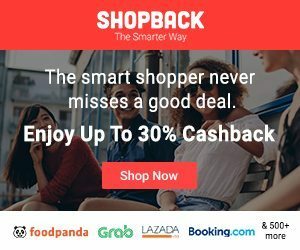 Having trouble finding a cheap place to stay in Japan? 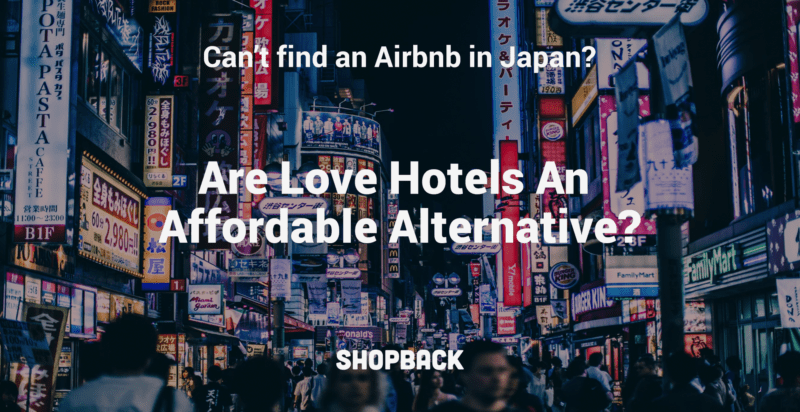 We have just the list for you, from Airbnb and capsules to love hotels and manga cafes, you’ll find something to fit your budget.